When you look 10 years back you can easily see the rapid evolution of digital industry. For instance, take the size of your computer – desktop, laptop. tablet, smartphone, even smartwatches. Think about your smartphone now. Probably, you take it everywhere with you and you can barely imagine one day without it. More or less, it is normal. Normal for the century we live in, normal for our jobs, normal for the life nowadays. What is also normal is the fact that the future of advertising is focused on mobile. 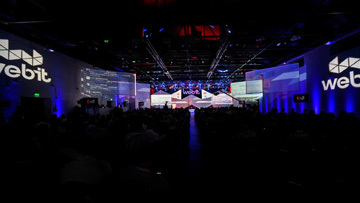 Facebook (not only) sees mobile ads as key to future growth and a week ago they launched a new way for advertisers to manage their ads. This is Ads Manager for mobile devices. The natural direction for development is more than clear and it is called mobile. Here comes the time to present you two of Webit Global Congress’s speakers, who will discuss the topic. For more than 20 years, John Sheehy, President, Global Operations at Starcom MediaVest Group has inspired both creative and media teams to form better, more collaborative relationships with clients. He worked this alchemy mostly during his many years with sibling agency Leo Burnett, where he developed an entirely new approach to client teams on the Kellogg account. Now President of Global Operations, John’s main mission is to further integrate SMG’s Human Experience practice across the SMG ecosystem. Monty Munford has 15 years experience in the mobile, web and digital sectors. He writes regularly on mobile, tech, digital and social for prestigious publications such as The Economist, MIT Technology Review, Wired UK, TechCrunch and Mashable, and he has a weekly column for UK broadsheet The Telegraph. He speaks on the BBC and is a sought-after speaker at trade shows around the world in cities such as London, San Francisco, Lagos, Dublin and at academia such as Oxford University and the University of London. 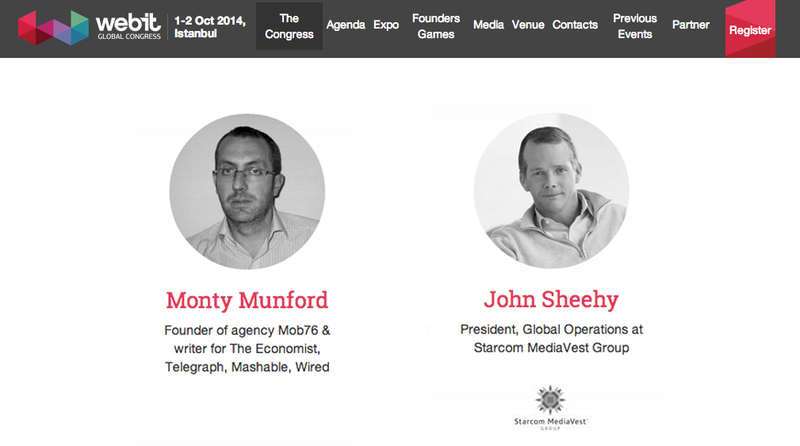 Would you dare to miss the meetings with these impressive speakers? 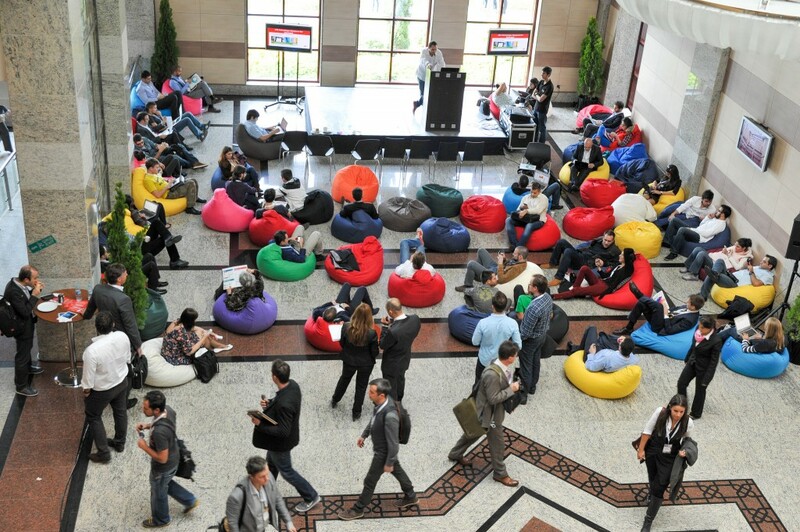 And have in mind that they are just a small part of the spectacular 6th Webit Global Congress. Hurry up and apply now.